The Texas Package Stores Association was organized to protect the interests of package store owners in the State of Texas. TPSA continually strives to unite all package store owners so we may be stronger in legislative battles and member benefits. Our members range from single store operators to the largest chains in Texas and enjoy group benefit opportunities that ultimately lower costs to their customers. The TPSA provides a voice in Austin to help prevent the passage of legislation and taxes that would be harmful to the industry. Our members operate one of the most highly regulated businesses in America. The very livelihood of every single package store operator is dependent upon governmental rules and regulations. Unfavorable laws and unfair taxes can easily work to put our members out of business. Working together we hope to improve the business climate for our industry in Texas. If we, as package store owners, are not organized to accomplish these goals, we can be certain that business conditions will only grow worse. 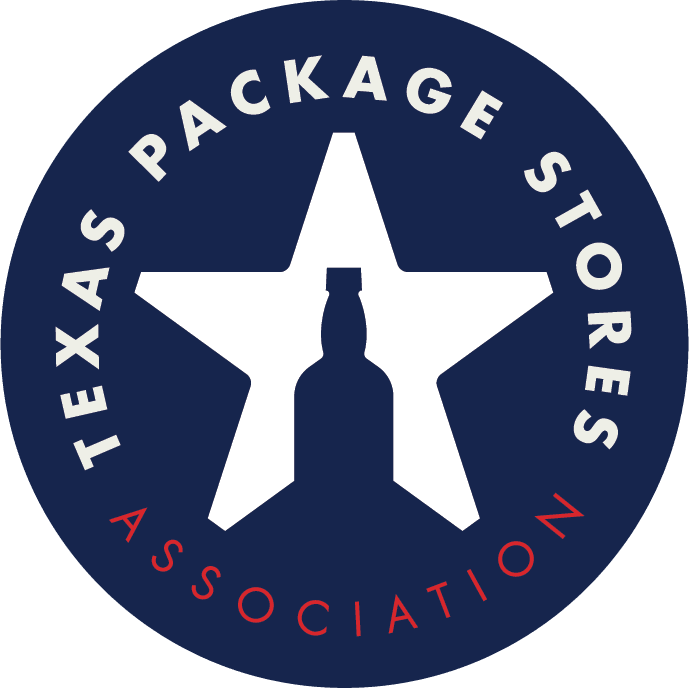 TPSA is the vehicle for package store permittees to work together to create on-going operating benefits, as well as maintain and preserve a favorable business climate in the State of Texas.